Business loan with no tax returns? 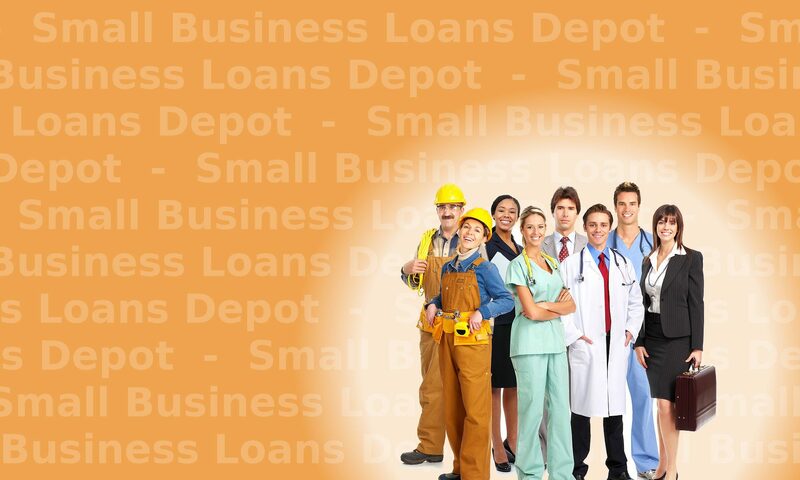 Need to get a business loan but cannot provide business tax returns? Sometimes Lenders will approve you for a Business loan but then want to get a business tax return before closing. They may not scrutinize the return but will not close the business loan with no tax returns. The Lenders are making sure the business is not delinquent in filing returns. Complete the Secure Docusign >>15 Second Application Now for business loan with no Tax Returns<<. 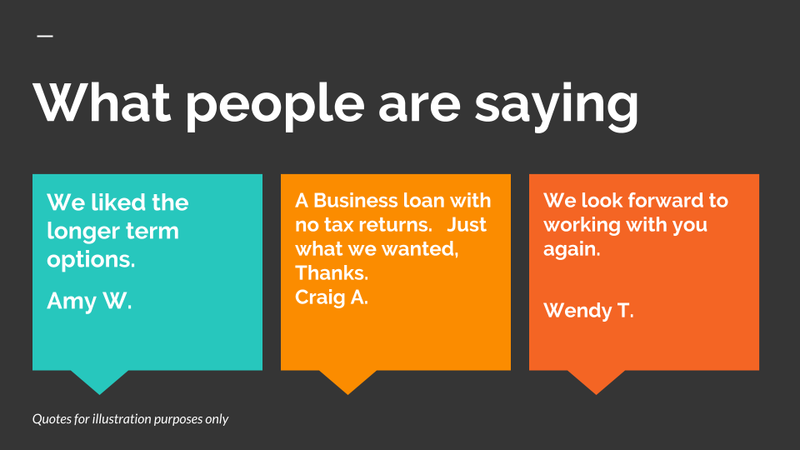 Example of what to do if you need to get a business loan with no tax returns. A business applies for a loan and is approved. However, the Lender requires the most recent tax return or 2 years tax returns. If you are a new business, or have filed an extension, your business cannot provide this information. Before applying, ask if Business Tax Returns will be required. 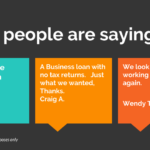 If so, apply for a business loan product that does not require returns. 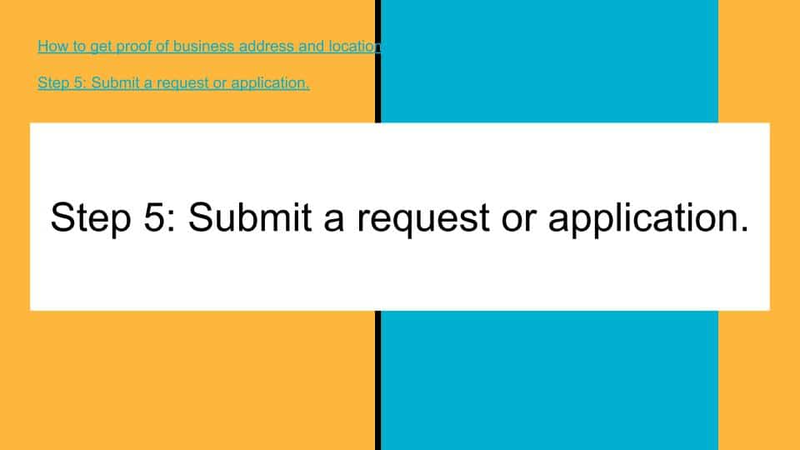 Click on the 15 second application above for business loans that do not require a business tax return. Want a business loan but do not have Tax returns? Lenders will not scrutinize the returns even if they require them. They will not review Gross and Net Profit, Business Tax Write Offs and other parts of the return. However, if they ask for a return, you have to provide it. Business owners are often afraid to provide a return because they show a net loss. What can you do? Apply for programs that do not require business returns. Ask the lender in advance how closely the return will be scrutinized. Many loan programs will just get the return to verify it has been filed. The request for returns are also part of “closing stipulations”. Other items that are usually required for closing stipulations include a copy of current driver’s license, in addition to a clear copy of voided business check, copy of business license. Frequently asked questions, requests and also statements. 3. Need a no tax return business loan. 4. Cannot provide tax return for business loan. 5. I don’t have any tax returns for my business yet. 6. Filed an extension on my tax returns. What do I do? Previous PostPrevious What is subordination of debt?